Today we are extremely proud to announce that we’ve made it to Apple’s App Store. After successfully launching the native Android app a few months ago, we have released the iOS 5 compatible AceProject app. 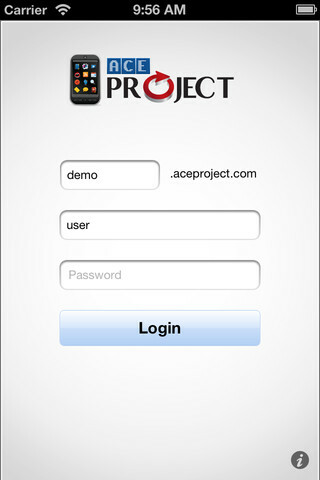 This app acts as a gateway between Apple mobile devices (iTouch, iPhone, iPad) and AceProject`s mobile web app. Remain always connected without the need to continuously enter your login credentials. In your email notifications, you’ll notice a mobile icon that will open your task directly into your native mobile app. All the functionality that you currently find in your non-native mobile version. Take advantage of the features and functionality of this app in harmony with your existing free or subscription account from AceProject. No account? Sign up for your free account in minutes.